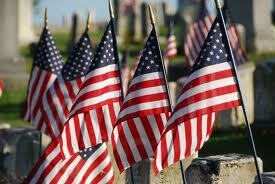 On Monday, May 26 2014, Synergy WorldWide headquarters and the corporate store will be closed in commemoration of Memorial Day. Customer Service will remain open from 8:00 am – 5:00 pm Mountain Time to assist you with your business needs. In addition, orders can also be placed through Pulse. In advance, we thank you for your understanding and wish everyone a safe and enjoyable Memorial Day weekend! Any questions can be directed to Customer Service at (801) 769-7800.